Jukes, I., Schaaf, R. L., & Mohan, N. (2015). Reinventing Learning for the Always-On Generation: Strategies and Apps That Work. Bloomington, IN: Solution Tree Press. Schaaf, R. L. (2015). 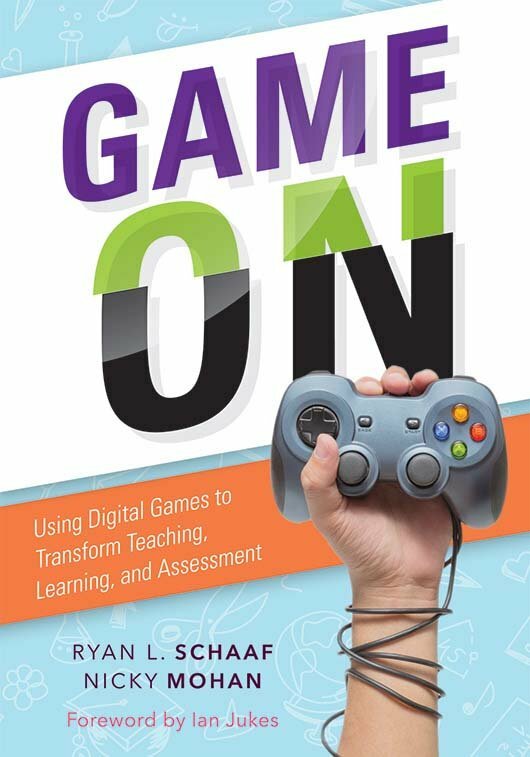 Using Digital Games as Assessment and Instruction Tools. Bloomington, IN: Solution Tree Press.